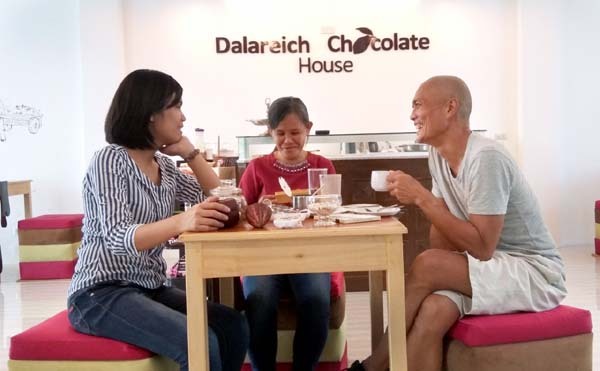 In tableya conversations with friends, the newly opened chocolate factory - Dalareich Chocolate House, the first of its kind in Bohol, kept popping up. It was an itch that finally had to be scratched. Luckily for me, it was in Tagbilaran, just a few minutes away by bike from my place. A conversation with the chocolate princess herself, Dalareich, opened me up to the hidden world of chocolate. Even without the chocolate house, Dalareich's personal story is already compelling. 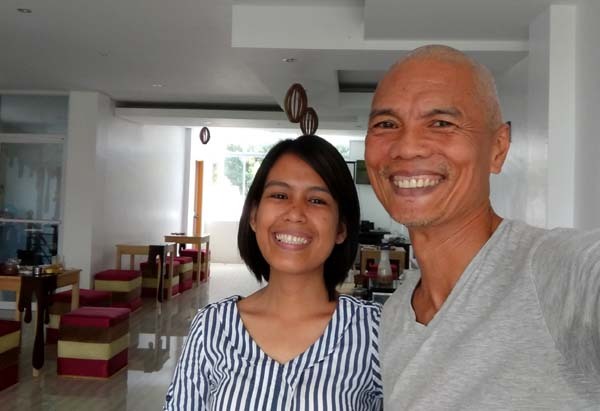 Given the family's newfound stature, she is transparent about their humble beginnings - her mother was a street cleaner and her father was a tricycle driver. Her grandmother started a tableya (local cacao) business selling to sari-sari stores and sikwate (native hot chocolate drink) vendors at the wet market. This was passed on to her mother with everyone in the family pitching-in from sourcing, production, to selling. Modest earnings from the small business allowed her to graduate with an engineering degree. 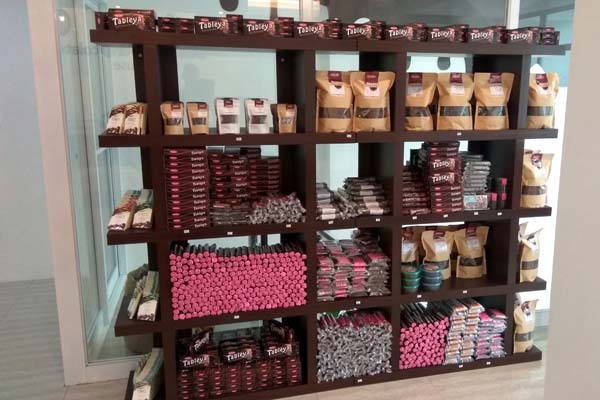 An opportunity came up when a Belgium-based company sponsored a contest for an all-expense-paid 2-month chocolate immersion course in Belgium. Dalareich, against all odds, made her pitch and beat everyone else. 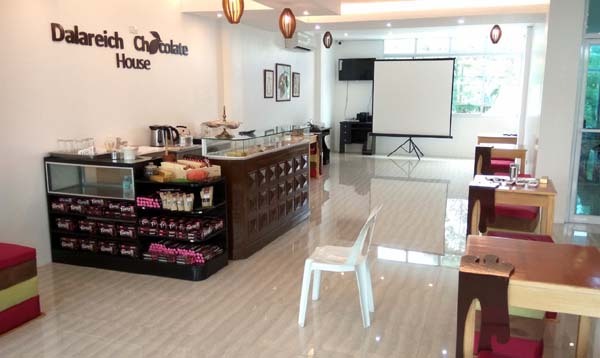 The knowledge, experience and insight she gained in Belgium was the genesis for the launch of the first ever, chocolate factory in Tagbilaran using the latest Belgian know-how in chocolate making. Now, her mandate is to educate people about proper chocolate making. She holds tours in the factory explaining the intricate process on how a cacao fruit turns into the much sought-after chocolate we all love. Not resting on her laurels, she's preparing for a trip to Paris to level-up her chocolate making skills. Dalareich hasn't "arrived" yet. It's a Herculean struggle to pioneer an industry that no one in Tagbilaran has done before. 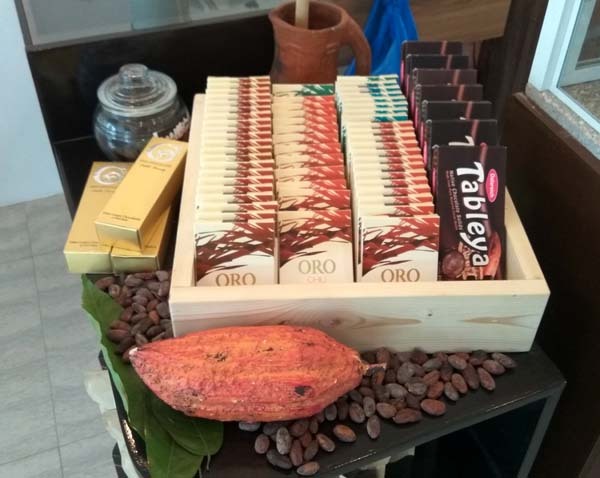 She has to shift the public mindset about chocolate (that it's not just the lowly tableya people relegate it to) and drum-up demand for proper local chocolates in Bohol. I completely agree with her. I'm a great fan of sikwate but tableya never enjoyed the exalted status of coffee. It has always been traditionally served in wet markets where people pay a pittance for a cup. In a way I take delight that it remains affordable to me, but I would also like to see a trendy tableya cafe ala Starbucks where people can be sipping their sikwate in comfortable lounge seats with good air-conditioning and fast wifi. With Dalareich's forward-thinking initiatives, I think that vision will become reality sooner rather than later. 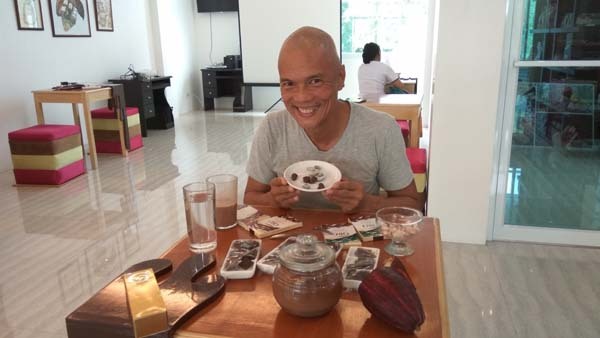 Thank you for that memorable chocolate pampering, Dalareich! (Oct 12, 2017) Thank you for this great article Gigit. So happy you visited us! Till next time! (Oct 3, 2017) Yey! Finally!